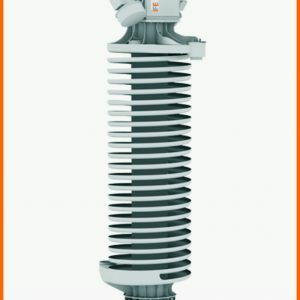 Our assortment of vibrating equipments also includes Furnace Charger, which provides an effective solution to high labor cost and risk faced by furnace operators during foundries, melting shops and others. 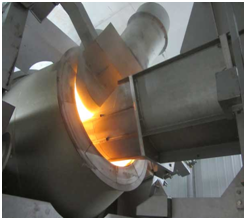 Available in customized options, our vibratory furnace charger is manufactured using high grade raw material. The metallic components like scrap, bales, pig iron and foundry retains are stored in the hopper. 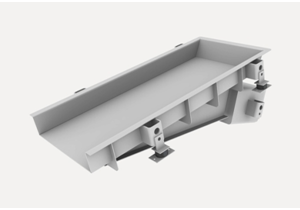 The hopper shape is specially designed to enable bulky and irregular scrap pieces to be extracted without problem. 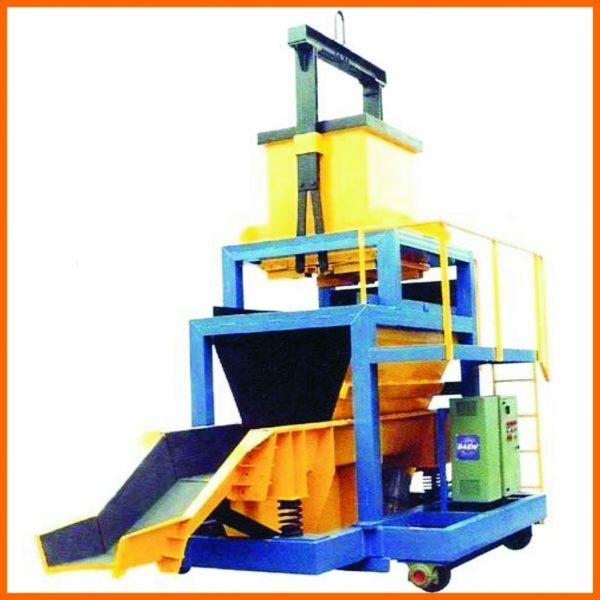 Vibratory furnace charger is effective solutions to problems such as high labour cost, hazards operators faced in foundries, melting shops etc. 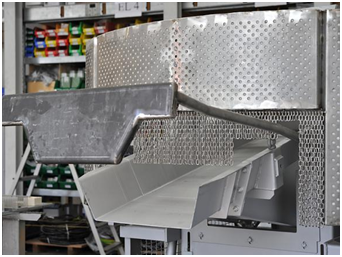 The Furnace Charger consist of charging car and comprises of a discharge chute with Vibrating Feeder for the metallic components and the Hopper all mounted on a travelling motorized trolley. The discharge snout is inclined and forms a rounded trough to discharge material uniformly over the width. The feeders are driven by Unbalance Motors. 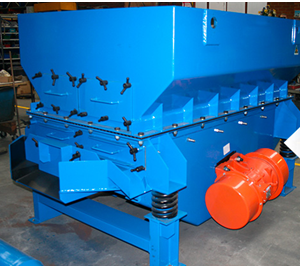 The MATECH vibratory batch charger is a solid and reliable charger for cold batch into side or end-fired furnaces. 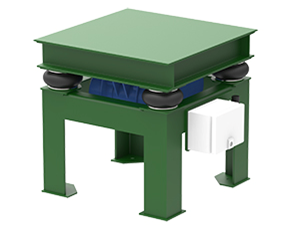 The charger can therefore be used at regenerative, recuperative or oxy-fuel furnaces with a lateral or frontal open doghouse. The operating principle is to feed the batch into the doghouse via a vibratory chute and push it onto the glass surface into the furnace via a water-cooled paddle. 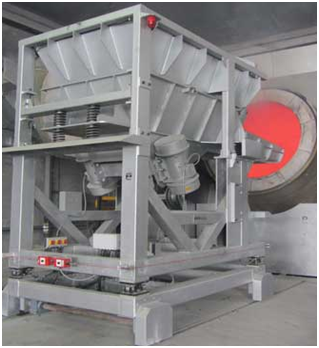 The end piece of the vibrating chute is made of heat resistant steel and is exchangeable.